Professional styling is one of our favorite services that we offer to our couples. 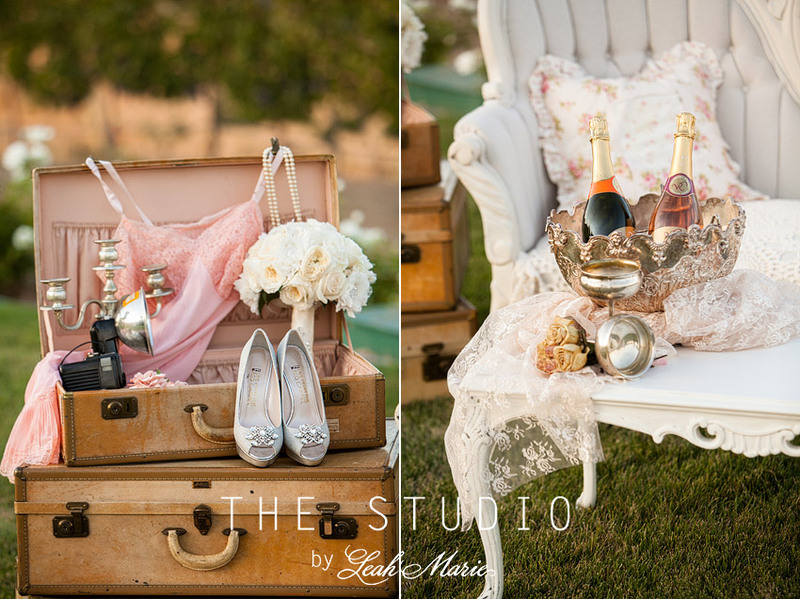 We love that any portrait session with us can be styled by our team even if its on the actual wedding day. Our team of stylists love collaborating with couples to find new and fun ideas to transform any space into something that will make our couples look and feel like they stepped onto the set of a magazine. So when we teamed up with Touch by Time Vintage Rentals for Hayley and Frank’s wedding over at Villa De Amore…we knew it was going to be a fun day. Hayley and Frank put so much time and thought into every detail of their wedding. We felt so lucky to be a part of celebrating them and their love for each other.